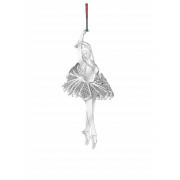 A delicate Ballerina hanging decoration from Newbridge Silverware collection. A stunning decoration with the finest of detailing. 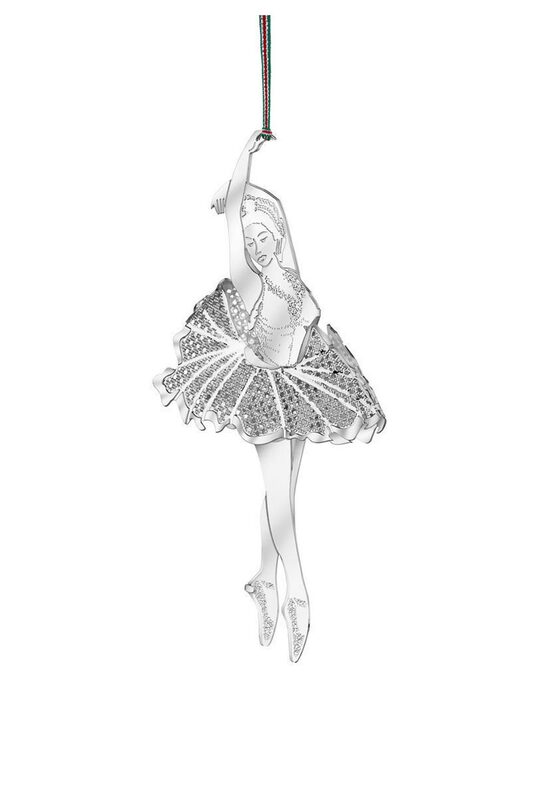 This makes a lovely gift to give or receive at Christmas time. Comes with a festive hanging tag and Newbridge gift box.